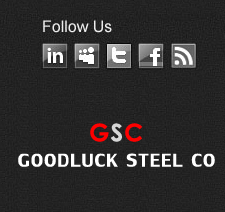 Exported by Goodluck is used in C&Z Purlins Industries, Steel Profiles Industries, Truss Connector Plates Industries , Nail Plates Industries, Hose Clamps Industries , Steel Panels Industries , Pipes and Tubes and many other General Industries. 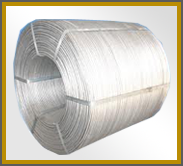 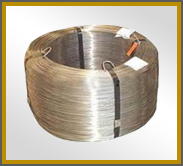 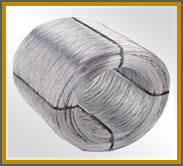 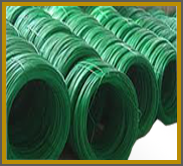 The Strand wire is manufactured according to international standards ASTM, JIS, BS, and etc. 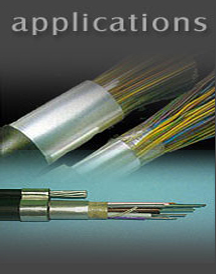 We can also supply products according to your specialty. 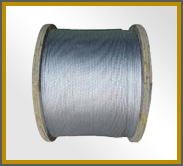 It is used for Overhead electrical distribution and transmission lines.